PAX West weekend is here and I know one game many people are eager to check out is Super Meat Boy Forever. 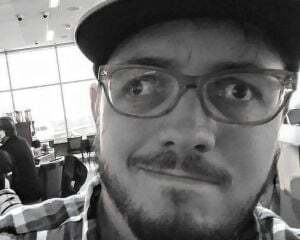 Team Meat is bringing an Xbox One build to the big show, but it isn't the only game it'll have for event goers to try out. 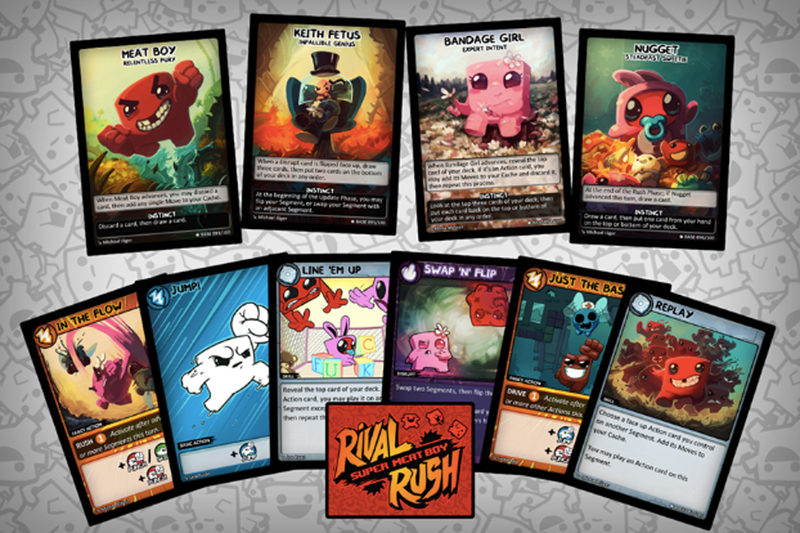 Anybody who stops by booth #835 will also get a chance to test Super Meat Boy: Rival Rush, a one vs. one collectible card game making its debut at PAX. 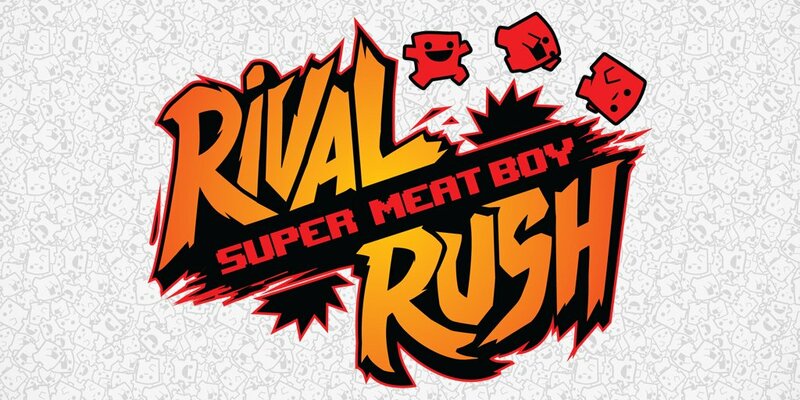 The game will feature familiar characters from the Super Meat Boy franchise as well as some new faces. The full game will be for sale at the booth and anybody who stops by will receive a limited edition card for free, a statement I'm sure people who are never able to attend these types of trade shows just love to read.